In Northern Ontario, a campaign is underway to bring attention to challenges faced by the working poor. View the full story at CTV here. 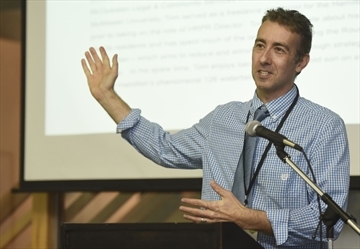 The York University Global Labour Research Centre’s opening session in the 2015-16 speaker series assembled a panel of leading researchers focused on the living wage movement in Ontario, including economist Kaylie Tiessen. Read more at York University's Global Labour Research Centre here. 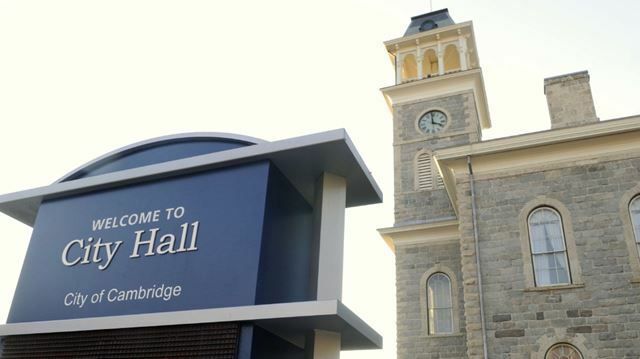 Cambridge city council voted to become Ontario's first municipality to pay their employees a living wage on Tuesday night. The city is officially a supporter of Waterloo Region Living Wage who calculated the living wage in this region is $16.05 an hour. Read the full story at The Record here. On the first anniversary of Waterloo Region's Living Wage movement came the news that the magic number for 2016 is $16.05 per hour. See the full story at CTV Kitchener here. The Guelph and Wellington Task Force for Poverty Elimination launched the living wage employer recognition program at Innovation Guelph and congratulated 11 Guelph and Wellington employers who committed to paying their employees at least a living wage. The announcement was made in front of a crowd of around 40 people. Read more at the Guelph Mercury Tribune here. Several Windsor businesses, unions and charities have committed to paying workers a living wage. Read the full story at the Windsor Star here.